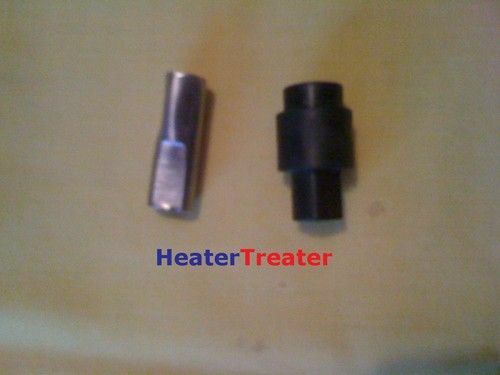 Failure of your heat and/or A/C in your Jeep Grand Cherokee is usually due to the failure of the connector between the blend door and actuator motor. 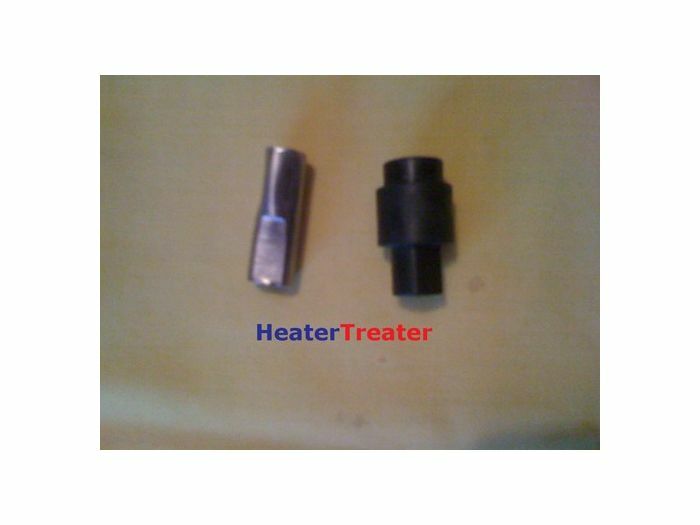 Heater Treater replaces the cheap, plastic connector with steel. Replacing the connector with the same plastic part from the manufacturer WILL result in continued problems — the same system design problem that caused the failure in the first place WILL happen again. Heater Treater attacks the root cause of the failure by constructing hardware that is designed to meet the rigors of normal operation of the HVAC system, and last for the life of the Jeep. Note that some early vehicles used a mechanical cable control for the blend door. Check that you have an actuator motor on the bottom of the box at the intersection of the transmission tunnel and firewall to make sure that the control is electronic. The cable system will be on top of the box and will be a mechanical issue with the cable. The usual symptom is an inability to effectively control the temperature in your car. Chrysler two different HVAC systems on the early Grand Cherokees. You need to check the application information below carefully to make sure you know which one you have. The earlier system has the blend door actuator motor on the bottom of the heater box. The motor is located under the passenger side dash, above the transmission tunnel. Open the passenger door and kneel to look under the dash. You will most likely have to pull back the carpeting on the left side to see the motor. It will be attached to the bottom of the box. A picture from a box that was removed from a GC is shown for reference. Some early GC's have mechanical control over the blend door and there will be a slide cable on top of the box. Our kit only works for the electronic version with an actuator motor on the bottom of the box. It's easy to check before ordering. This kit is for the earlier (#1) above system. '98 was a changeover year for the GC and some may have the later model plenum box, check our '98-'04 Grand Cherokee listing for the correct fix.